The original Mirror’s Edge game was one of the most pleasant video game surprises of 2008, with its great parkour-based gameplay and futuristic setting. And although the game was criticized due to its short length, weak story and its uninspired shooting mechanics, it was still a fun game that left many wanting for a sequel. 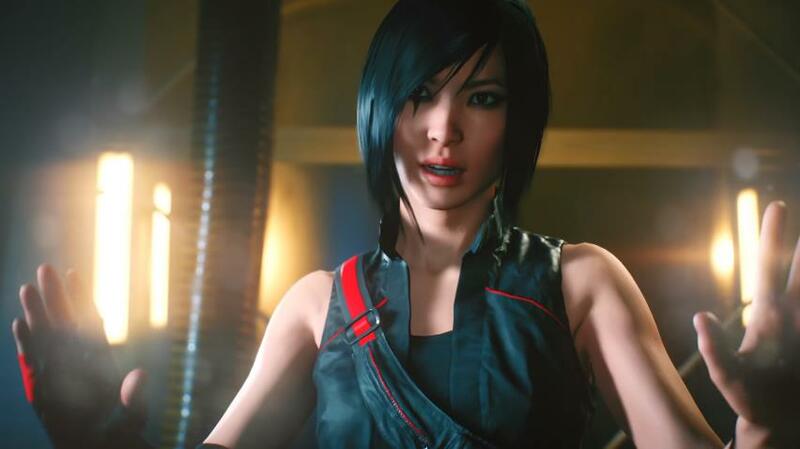 And there’s no doubt that Mirror’s Edge Catalyst, developer’s DICE sequel to the original Mirror Edge, is one of the most eagerly awaited video games of 2016. And DICE has now released a launch trailer for the game, which showcases Catalyst’s parkour gameplay and story. The trailer shows protagonist Faith free-running across the game’s futuristic city of Glass, dodging obstacles and taking down enemies like a pro, and we also get to know a bit about this latest Mirror’s Edge game’s story. Faith has just been released from detention, and later gets in trouble with the all-powerful leader of the Conglomerate Gabriel Kruger, who rules the game’s sci-fi city of Glass. Judging by this trailer, it appears that Mirror’s Edge Catalyst will likely improve on its predecessor in every single way, offering a better story (told through some beautifully rendered cutscenes), an attractive and charismatic female protagonist and the same parkour-based gameplay as the original game had. It remains to be seen whether Catalyst will live up to its promises though, although this still looks like it could be one of the year’s surprise hits when it’s released later this month. Note: Mirror’s Edge Catalyst will be released on June 7, 2016. Available on PS4, Xbox One and PC. Next: The Division movie will star Jake Gyllenhaal, but will it break the video game movie curse?